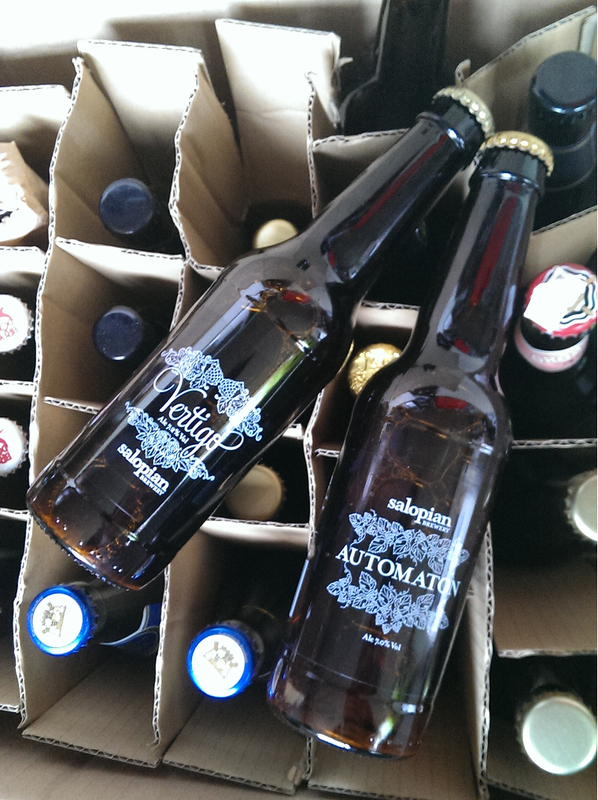 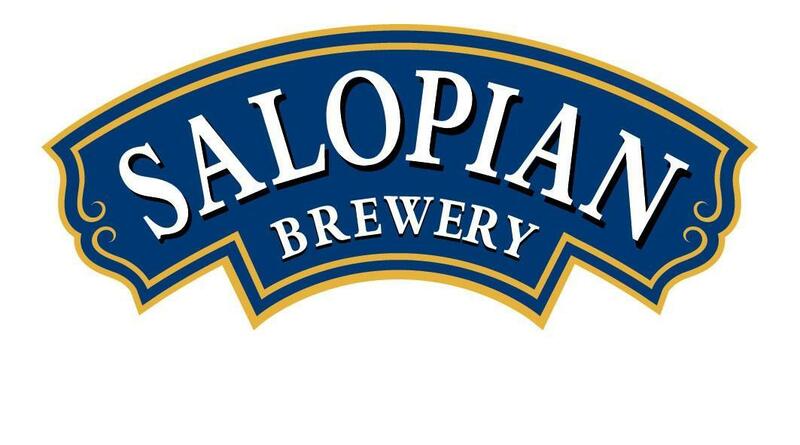 Salopian are fab - and are one of those "below the radar" brewing stars who have been making excelelnt beers for years now. 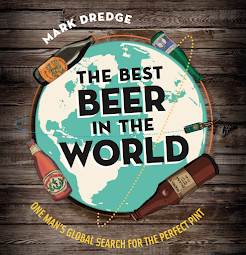 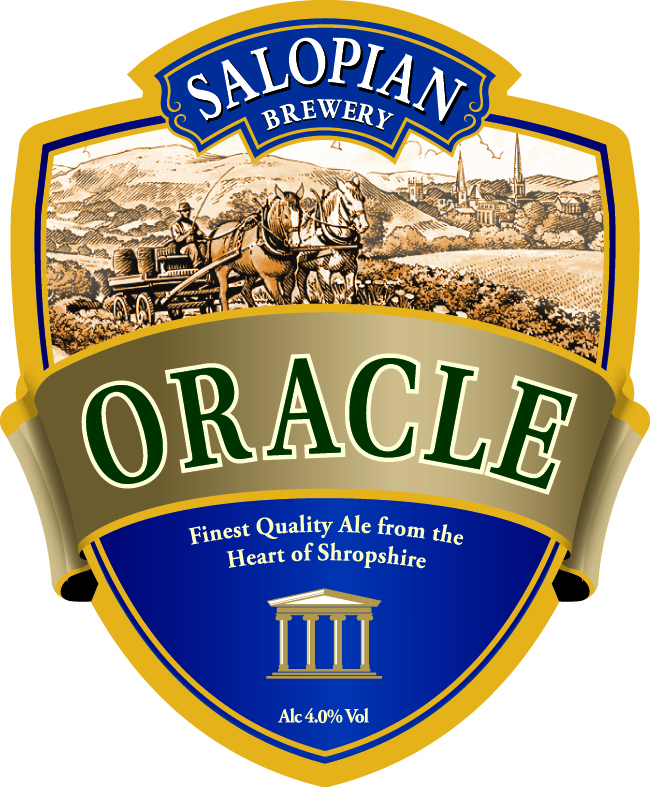 Oracle won an award at Stockport Beer Festival a few years back and in the mid-late 1990s we were selling their dark and light wheat beers (very few other UK brewers were making that sort of thing back then). 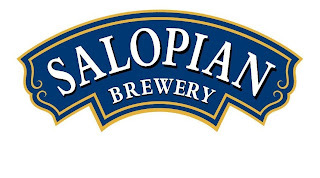 The only issue with sampling a Salopian beer is that afterwards almost everything becomes 'well its nice but its not as nice as an Oracle/Lemon Dream etc'. 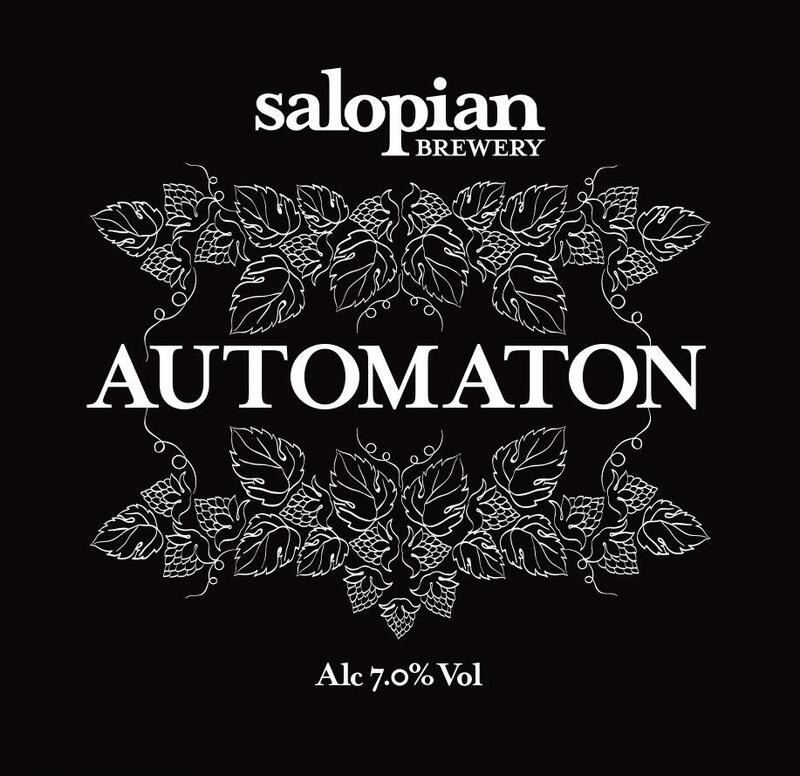 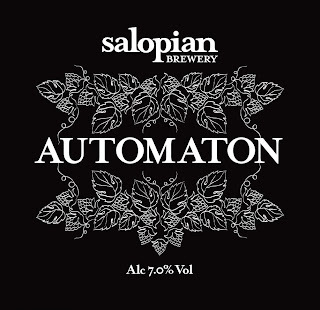 Now get fed up if Salopian isn't one of the guest ales on option when out and about. Nuff said. 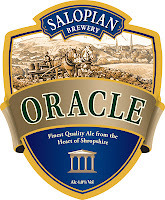 My excellent local here in South Wales seems to have no problem obtaining their beers, Vertigo is indeed top quality BIPA, and their Hop Twister is a great summer day golden ale.